Nokia PH brings Nokia E7 to Philippines. 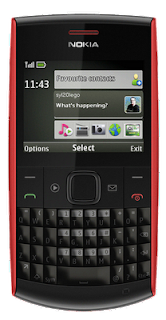 Beginning March 31, 2011, filipinos can buy the much awaited Nokia E7 on any Nokia stores and Authorized retailers nationwide. 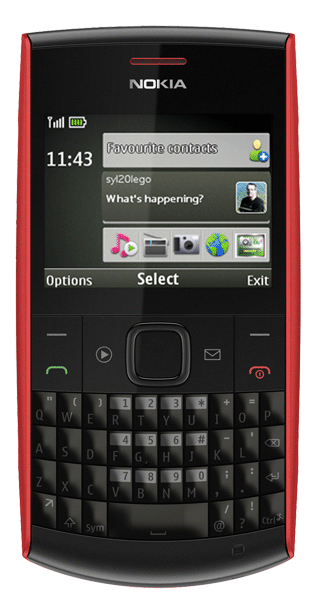 Nokia E7 is the perfect off-duty companion with its built-in entertainment and social services. 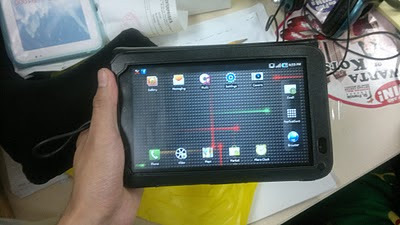 A friend of mine bought his Galaxy Tab yesterday for only P22,000.00 from Power Telecom. The original price of Galaxy Tab 7" here in the Philippines is around 31k-35k and now its already down to as low as P19,000.00 on several stores already. The 22k price also comes with a free bluetooth headset ( i forgot to ask if its a bluetooth headphone or a headset) and is yet to be claimed once a stock arrives. 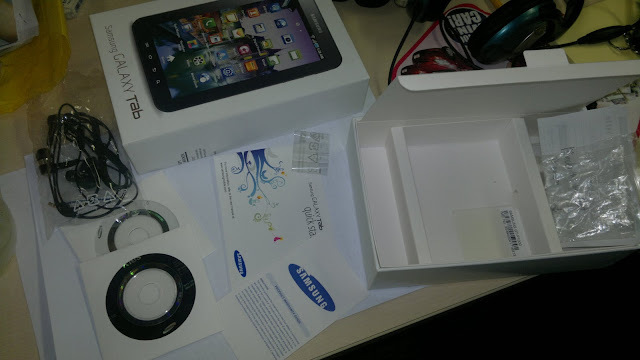 The retail package here in the Philippines includes a warranty card, quick start guide, wired earphones, charger, 2 mini cds (1 is the installer of samsung kies - software updater, I forgot the other one) and of course the Galaxy Tab itself . Cherry mobile is bringing down the retail price of it's T8 from P3,499 to P2,499 and Q2 from P1,999 to P1,599 for 2 days only. Slip on cases such as this Cpeel T168 to turn your iPod Touch 4g into a mobile phone. This case adds phone exclusive capabilities such as text messaging and calling to your iPod Touches. Cpeel T168 has two colors as of the moment, black and white, and can be yours for only $119 or around P 5,500.00. 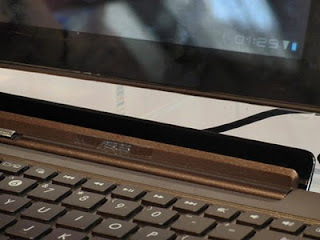 Several iPad 2's have been reported to have a color glitch problem (similar to what is shown above) with their cameras (both front and rear camera). According to the report, this doesn't happen all the time, and if it does, it usually takes a split second or two. It shouldn't be a problem for most people and hopefully its just a software issue , to be easier to fix on the next software update. wi-tribe and Skype are now global partners! Skype is a communications platform provider that connects 571 million people in 170 countries via voice and video calls, instant messaging and even sharing of files and photos. Together with wi-tribe’s cutting edge 4G broadband technology here in the Philippines, this partnership will usher in a new and meaningful way for Filipinos to connect with loved ones here and abroad. In celebration of the partnership with Skype, wi-tribe is giving away a Skype voucher with a credit of up to 30 mins. worth of calls to any landline or mobile number in the world. Skype international tariffs and terms and conditions apply. Between March 1 and 31, wi-tribe subscribers will receive and email on how to get their Skype vouchers. How do I activate the credit voucher? 1. Create an account in Skype or if you already have a Skype account, just Sign In. 2. Scroll to the bottom of the page and click Redeem. 3. Enter your voucher number (found on your email) on the field. Hurry and claim your vouchers, this promo is until March 31, 2011 only. Broadband internet service from Sun now becomes even more affordable and convenient. Sun Cellular introduces Sun Broadband Lite Plan 350. For P350 pesos per moth and a 1 time fee of P888 (for the broadband stick), you'll get free 45 hours of internet per month with speed up to 2mbps. No lock-in periods.You will only need a valid ID with address and complete the application form. And of course pay the 1 time fee of P888 for the broadband stick. Remember the 3 + 1 globe tattoo promo we have posted before? Looks like their is another freebie involve. Want an awesome barkada experience? Then get Tattoo’s 3+1 barkada promo and get a chance to win tickets to Bruno Mars! Buy 3 Tattoo prepaid sticks and get one absolutely free – that’s like owning a Tattoo stick for only P933.75 instead of the usual price of P1245. Plus get a raffle ticket for a chance to be one of twelve barkadas who get to see Bruno Mars live! Promo is until April 3, 2011 only. This is a great comparison since SE's Xperia Arc is the latest and promising phone when it comes photography and video recording. Arc maybe a good contender to Nokia N8's proven imaging capabilities so lets see the performance of each device side to side. I found this image on my pc and forgot where if got it ( i can't site any source) but anyway, i'm sharing this hilarious pic. 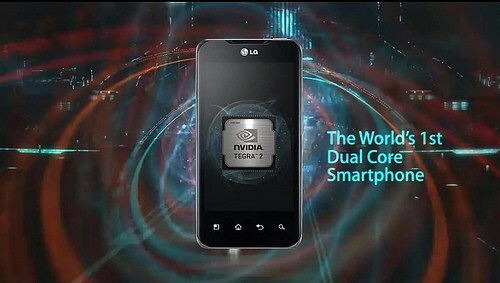 Everything runs smoother, faster and better with the powerful 1GHz Dual Core Processor and Android 3.0, Honeycomb platform. Incredibly lightweight at just 599g and yet still fully loaded with features, Samsung GALAXY Tab 10.1 is your consummate entertrainer and it’s always ready to perform. GSM arena provided a head-to-head-to-head comparison between Apple's iPad 2 and Samsung's Galaxy Tab 10.1 and 8.9. 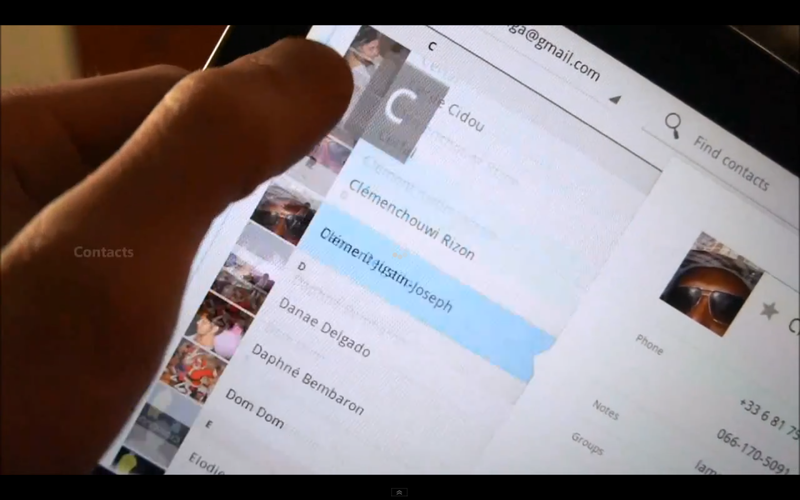 Galaxy Tab 8.9 has least display size from the three tablets. 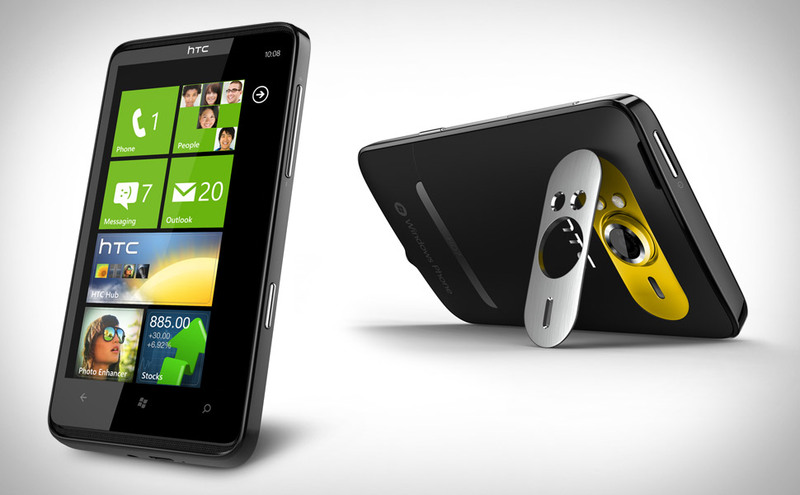 This application comes in handy when you are planning to buy a Windows Phone 7 handset and you want to make sure that your phone's display is problem free. 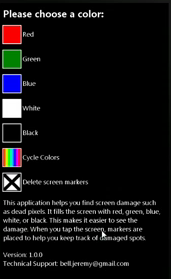 Pixel Checkup is a utility for Windows Phone 7 that helps you find and track dead pixels and other minor screen damage on your phone. It fills the screen with either red, green, blue, white, black, or alternating colors. This makes it easier to notice certain types of damage which may only be visible when a certain color is displayed. In addition, you can touch the screen to place markers when you find a dead pixel. 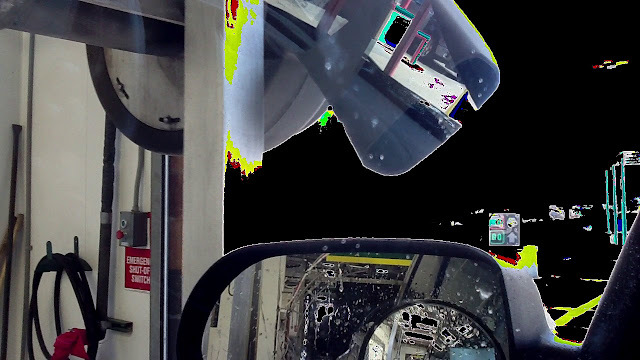 The marker is saved, so you can go back and check if the damage has spread to other adjacent pixels, or to show the damage to your local service station. NAVTEQ-Nokia has done a great job with outdoor positioning and navigation with Ovi Maps. Geolocation and is the next big thing and they didn't stop innovating by introducing the indoor navigation "Destination Maps" showcased during Nokia World 2010. The Destination Maps provides a new way for software to understand internal structures of buildings, including various combinations of stairs and escalators, and different floor levels known as Z-levels. Along with this they are providing meta data on events and promotions for each location. Now just imagine how awesome this would be used on malls when partnered with Augmented Reality software. 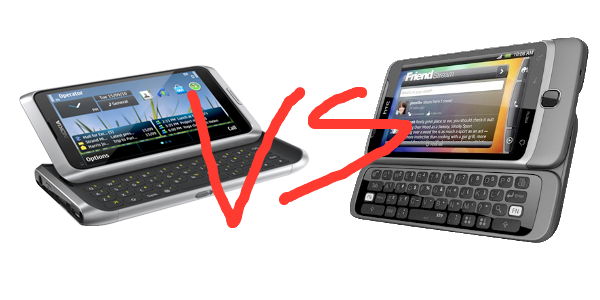 All about symbian compiled a list of smartphone features and made Nokia E7 and HTC Desire Z go head to head to see which one is a better smartphone. 1. Address a Mail for Exchange synchronization issue. Open your mobile phone's native browser and go to http://m.opera.com to download the version for your device. 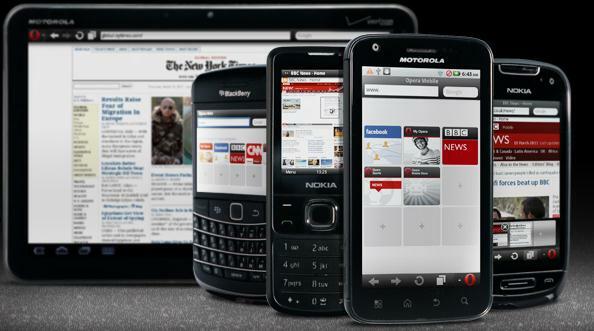 Opera Mobile is for smartphones while Opera Mini browser is for slower java enabled phones. Research in Motion's new tablet the Blackberry Playbook is now available for pre-order. 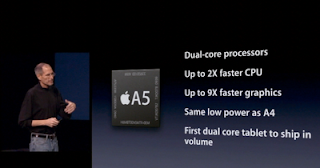 Only 3 models are for pre-order right now and it is the 16gb, 32gb and 64gb , all wifi only. Pricing starts at $499 (approx P 24,000.00) for 16gb wifi only, similar to ipad 16gb wifi only version. 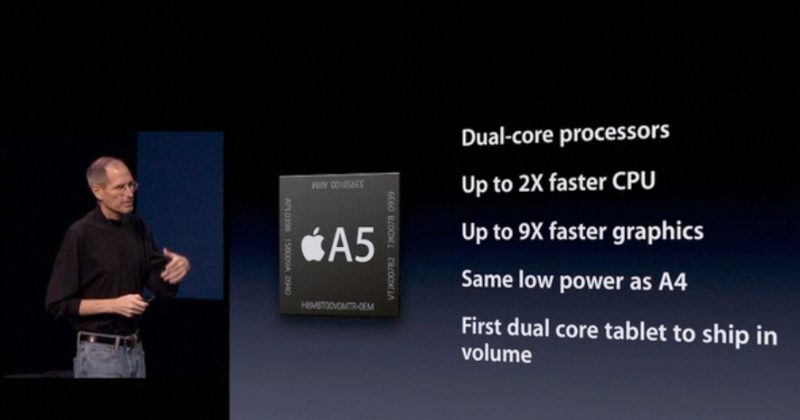 $599 for the 32gb and $699 for the 64gb version. 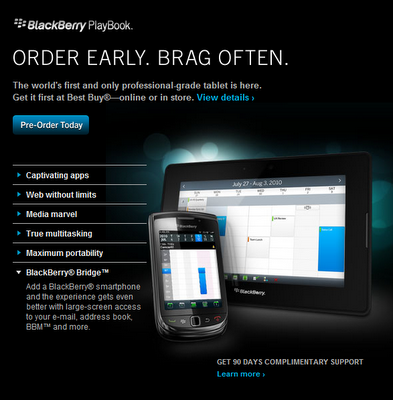 Playbook's official sale date will be on April 19, 2011. Normally at P1,245.00 per piece, Tattoo Stick prepaid kit is offered on a discounted price of P933.75 if you buy 4 pieces of broadband stick. Both the HTC Desire HD and Desire Z models feature DLNA certification, meaning that it is possible to share media files (pictures, videos, music) wirelessly to any other DLNA-compliant device connected to the same network. Windows Media Player 11 is also DLNA-capable, meaning that media files can be shared between your Android device and your PC at the touch of a button. I'm quite dissapointed with the results of the testing made by phone arena. 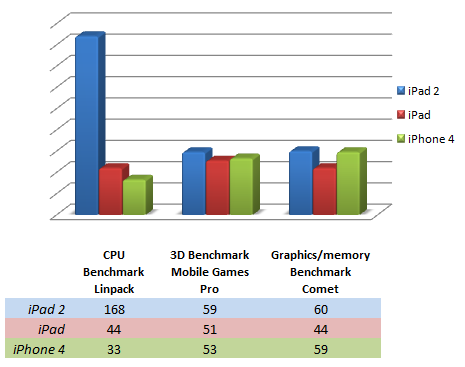 I was really expecting a larger margin on the 3D and Graphics benchmark, based on Apple's claims on the new iPad's performance improvements. 2x Faster CPU ? It's looks true. 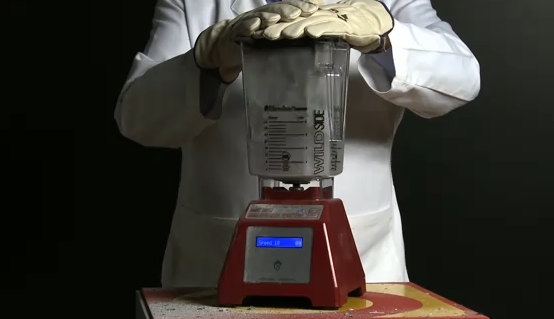 iPad 2 blended to pieces by no one else but Blendtec. Samsung S8530 Wave II display is bigger (3.7") than the first generation Wave (3.3"). Using Samsung's SuperAmoled display technology, the screen definitely is top of the notch when it comes to viewing quality. The display is protected by Corning's Gorilla Glass - a scratch resistant glass, with oleo-phobic coating making it oil-dirt resistant as well. Enjoy unlimited texts to ALL Networks – Sun, Smart, Talk 'n Text, Red, Globe & TM. Text MYSUPERTXTALL ON to 8888. Only P599/30 days which translates to P20 per day. Available only through Globe Postpaid. This post will only list down the settings for each mobile internet service provider. User must know how to create access points on their mobile phones. Instruction on how to create access points can be found on your phone's user manual. Leave the settings to default unless value is specified on this post. 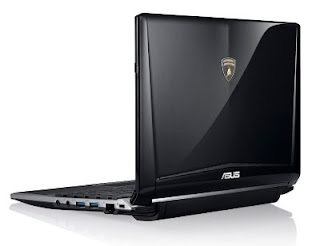 The Asus Eee PC Lamborghini VX6 is one of the most stylish, impressive and expensive 12" "netbooks" to date. Its been available on the market for quite some time but its just today that i tried searching online if it can be bought now here in the Philippines. 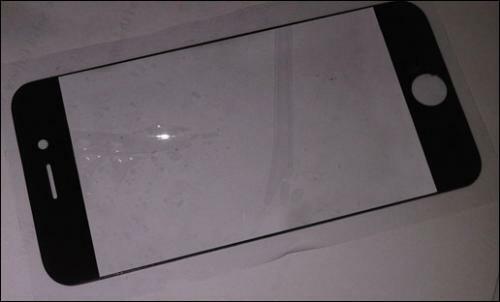 This image from fast company is suggesting that the iPhone 5 rumor of having a very large screen going through side by side the device is true. 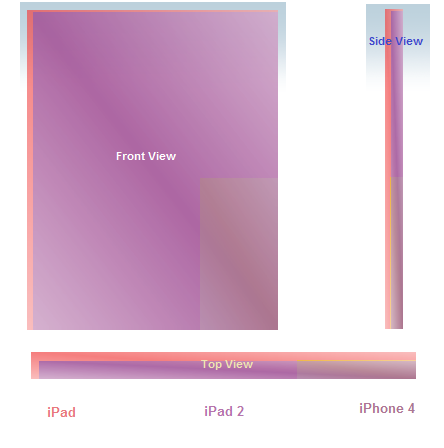 Screen size is speculated at 4". The phone's physical size is very similar to iPhone 4 but the they manage to include a larger screen by minimizing the bezel and making use of the wasted space near the menu button and the ear piece. 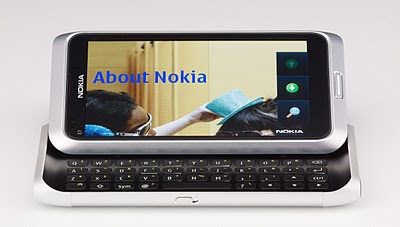 Nokia together with Smart Buddy offers you the latest QWERTY phone X2-01. Suggested retail price of X2-01 is 4,290 but if you get the phone from Smart, you will have a P 4,950 worth of call/text/mobile internet. It’s like getting this affordable messaging phone for free with a package that includes: Free Smart Buddy SIM and Free Calls, Texts and Mobile Internet for 5 days, which include Unlimited Smart-to-Smart texts; 100 texts to all networks; and 100 minutes of Smart-to-Smart calls or Mobile Internet. Nokia’s Message Critters - a cool app that features cute digital creatures that you can dress and accessorize according to your preference - gives a new fun twist on your Nokia X2 and C3 smartphones. Basically, this application is like a tamagotchi game for nokia phones, but instead of having a dinosaur, a cat, a dog or some other kind of creatures, nokia critters is in humanoid form that you can customize the looks by changing clothes and accessories. Basic actions for virtual pets also applies such as feeding, taking a bath, medicine etc. 1. Card Chaos - Rearrange the cards in the grid so that their number values sum up to 15 on all sides. If you finish the grid before the time runs out, you will earn Critter points. The fewer swaps you make, the more Critter points you earn! 2. Jewel Juggle - Create as many vertical or horizontal matches of 3 or more objects as you can before the time runs out. The more objects you match, the more Critter Points for you. You will only able to earn points by sending text messages using the application, points earned can be used to buy clothes and accessories for your pet. I'm not sure though if the text messages should come from the application (which is a bad thing for pinoys who are very frugal in spending prepaid/postpaid credits) or any text messages sent to any of your contacts (this is a great thing since you also get something from using your phone's text messaging functionality) to earn points. 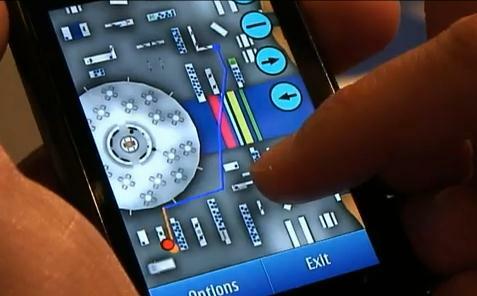 Shadow Cities is a location based multiplayer game for iPhone. Become a Mage and take over your streets and neighborhoods by casting spells and undertaking missions. Basically , the goal of this game is to become the ruler of your neighborhood or any place you visit by battling other mages on the area using Shadow Cities application. What's exciting about this game is since it is location based, you have to move around in order to finish some quest or tasks in a form of campaign or mission and on the process you earn achievements. note: Shadow Cities is currently the number 1 game on Finland toppling angry birds from the spot. This promo is "exclusive only to facebook fans" (not that really exclusive since its fairly easy to become a facebook fan haha). 4. A Globe representative will email and/or call you within 2-3 days. 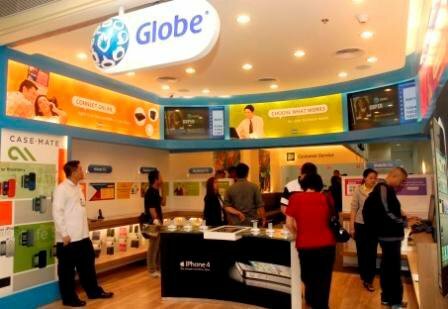 Current Globe Postpaid subscribers need only a Valid ID/Credit Card. Non-Globe subscribers without a credit card need an ID, Proof of Billing, and Financial Docs. This promo is for 30 months lock up period. Latest release of Opera Mobile beta 3 now supports flash lite 3.1. This enables users to watch flash based videos or animation that is previously not available to opera mobile users. Still at its early stage, dont expect it to be released for download soon. Test is done using HTC Touch Pro (a windows mobile phone) but since almost all opera mobile versions for different OS are pretty much the same, expect it also on S^3, S60 v5, android, iOS and even blackberry. As we've mentioned on our previous posts, iOS 4.3 is still currently on beta. It is slated to be released on March 11 alongside the release of iPad 2 on the market, but if you can't wait for 6 more days and is daring enough to try this steps, continue to read on. iOS 4.3 is next iteration of updates for iPad/iPhone/iPod touch device. Currently it is still in beta version and is only available to developers and not to general public. This video is a little bit old but since i haven't posted it yet and Nokia e7 will soon be coming to our country, might as well share it to you guys to give you some idea on what to expect from this upcoming mobile phone. Compose a regular MMS message and send to any e-mail address. Your friend will receive your e-mail message as a regular e-mail. *You can only send e-mails up to 300kb including attachments. Not all file formats maybe sent as attachments thru SMART MMSmail. 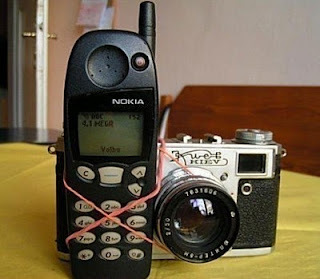 Sending of attachments is handset dependent. **This service is open to all SMART subscribers. 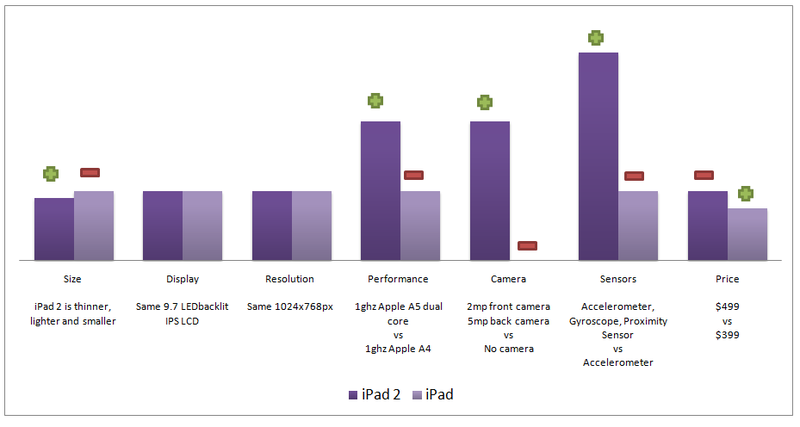 iPad 2 is basically better in every physical aspect, thinner, smaller and lighter while improving performance of processor by 2x and graphics by almost 7 folds while still maintaining the 10 hour battery life. With MOL (Money Online), you can get MOL points using Smart mobile phones and then convert your MOL points to Facebook Credits that you can use on different participating games on facebook.